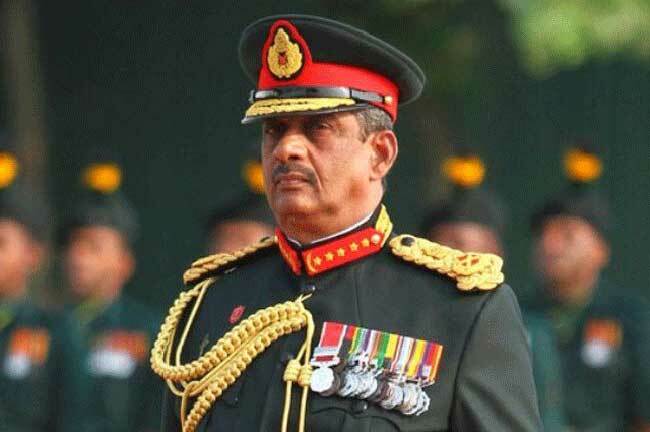 There are no legal provisions to remove the post of Field Marshall, says MP Field Marshall Sarath Fonseka. He points out that although there are legal provisions to award the post of Field Marshall, there are none to remove. He mentioned this responding to media personnel in Gampaha.